First of all, we’d like to thank our listeners for their continued support and for voting us Top Podcast in the Knox Mercury Reader’s Poll again! 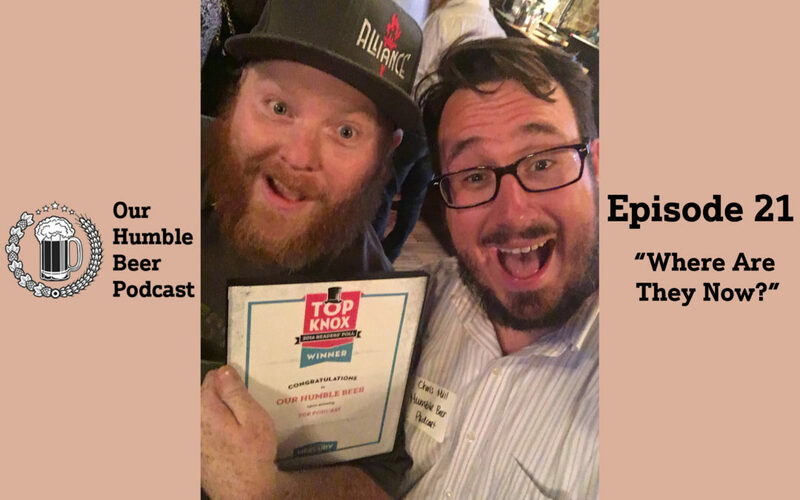 In this episode, DJ and Chris get together to have a few beers, talk about some of the finer points of the evolving craft beer industry, and update folks on some of the exciting things coming up for OHBP. If you’re wondering why episodes have been spread out and slow to come this summer, the answer is in this episode. We’ve got lots to come in the coming months, so take a listen, and enjoy! Guests: Special shoutout to our friend, Aaron Sachs for providing us with some great homebrew for this episode.